the PHANTASM ARCHIVES! : Phantasm: Remastered to screen at SXSW in March! Phantasm: Remastered to screen at SXSW in March! Entertainment Weekly has revealed that Phantasm: Remastered (I think that's what we're supposed to be calling it now - I like it!) 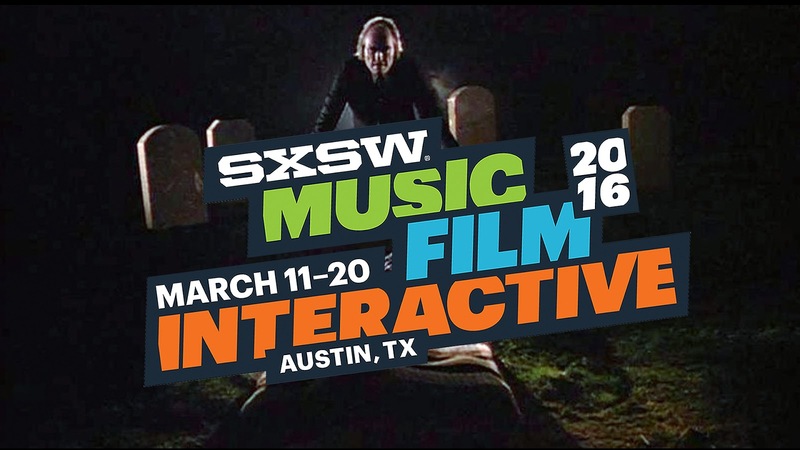 is going to screen in March at the SWSX festival in Austin, Texas. This is the product of JJ Abram's recently announced 4K restoration of that movie. Texas has always been a special state for Phantasm, even though none of the movies shot there. Who knows what special guests might be in the audience? Surely Don Coscarelli will attend, but how about Texas-based luminaries like A. Michael Baldwin, Bob Ivy or Stephen Romano? We can likely expect many more screening announcements for Phantasm: Remastered in the near future and - amid all that - a Blu-Ray announcement as well. 2016 may have started off pretty horribly for phans, but we're at least going to have opportunities to celebrate the legacy of our dearly departed. Mystery of the Vanished Phantasm Cuda SOLVED!!! 40th Anniversary Sphere Blu-Ray Set Announced! Phantasm Getting Steelbook Blu-ray Release! STUNNING Remote-Controlled Battle 'Cuda from Phantasm Ravager! PHANTASM BEYOND GAME - A Must See! The Chief Archivist can be reached through email here. I can also be found on the Phantasm Community forums and on Facebook. Love horror/sci-fi? Watch OSI 74!